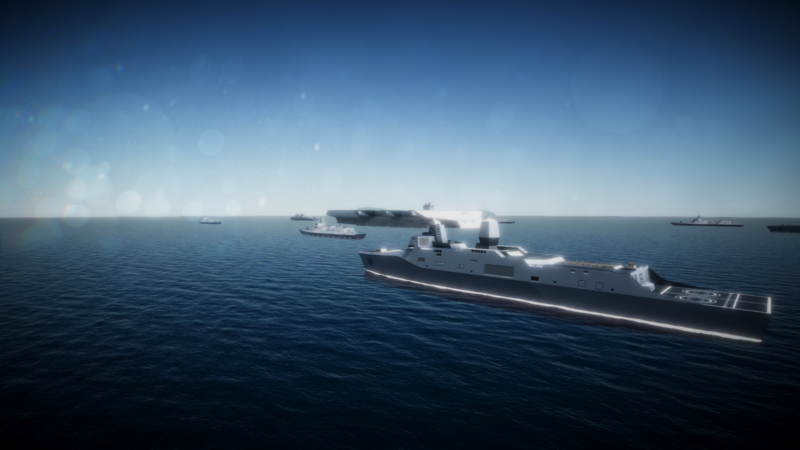 We create this mod to better simulate a modern naval combat as a BDAc addon. Full version contains all three packs below. In that case, we would want the maximun performance and the minimun usage of your computer. That's why we made all the MNWS SINGLE-PART. 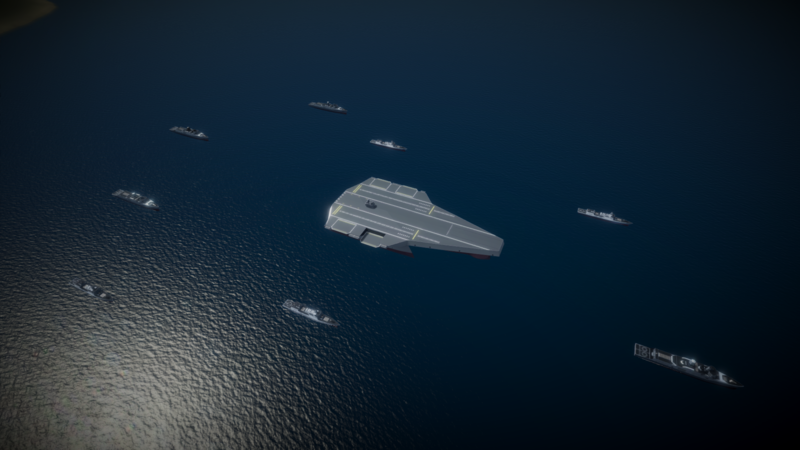 Now we have single-part-ship and single-part-fighter and a series number of missiles. It's time to start a war! This mod is now distributed under the license CC-BY-SA 4.0. 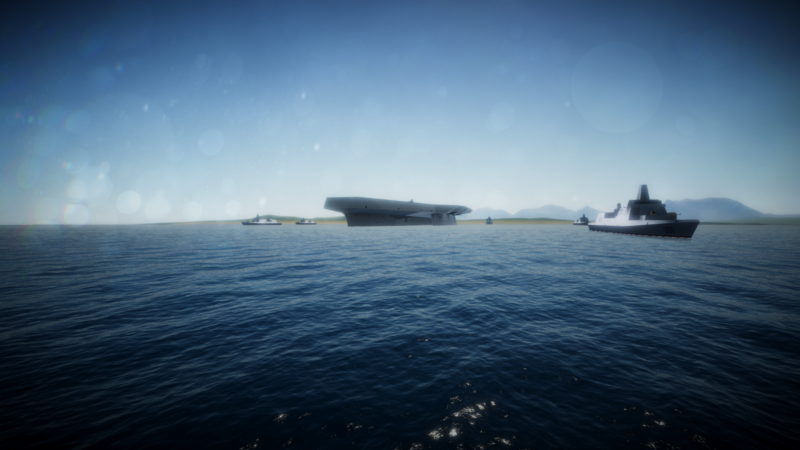 I cant use the carriers because if I try to land on one the plane I use WILL explode, no exceptions, my solution is to just separate the bridges from the rest of the ship. As far as I know it is because you dont have the right version of KJR(Kerbal Joint Reinforcement), please use the latest version of KJR. And you'll find it different. If that was the problem why would the plane explode like I flew it into the ground? However, this is the only single-part mod I've bothered to download, so I think that says something. Looks great! Consider big ship needs KJR to use properly, and for the fighters I've never seen such cases. They all perform very well during tests. Please be noticed that 4 required mods must be installed properly before you use MNWS. One easy way to check that is you press Alt + F12, enterting the cheat mode, and see if the ships/fighters still self exploded, in that way if it works fine then you probably need to update your KJR. It is much more fun to have several parts putting together and I agree with that. But when I've done that I find my computer playing like I'm using PPT. 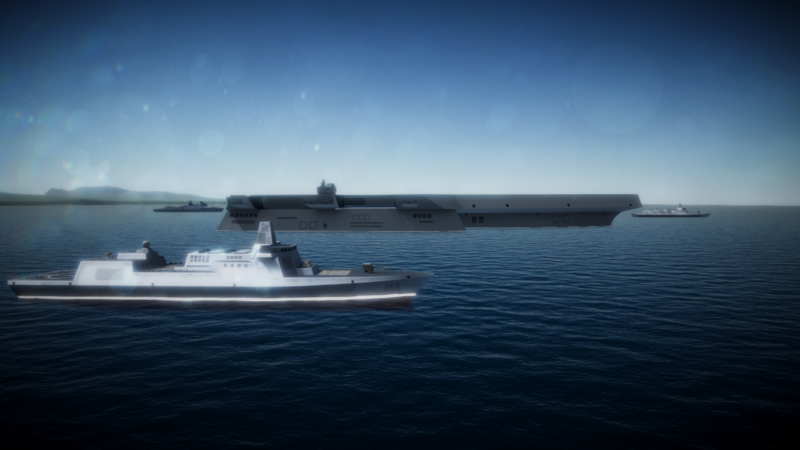 So as I said before, the main purpose of MNWS is to simulate modern naval combat with minimiun costs, and even though only one fully armed CVN will have over 3000 parts and that is a huuuuge challenge for the computer that most people are using. I'd like to see some functional hangar doors on things like the Arleigh Burke you have in there. Very nice idea and that will be coming in the next update for sure. Location: 105th expedition fleet mother ship “Ifrit-Ka'bal"
Really gald to see ya put this for public. Those weapons are truely amazing! Huge thanks to you and all the help from your guys in Kerwis team! The VLS and Mk41 systems aren't recognized by selecting missiles or by guard mode, and have to be opened manually. They should open automatically when a missile is selected. yes that's how I design them.Once the VLS are opened,you can select the missile and launch them. The AVLS would not open automatically and the purpose of that is only the SAAM & AAMS series system were the guard-active system. We want people to use long-range weapon with their own clicks and more carefully, that gives much more fun. As far as I can tell SAAM & AAMS can handle almost every threat within 50km(especially < 20km). Would you be able to add Tweakscale configs? I can't find the ships. Using the right version of BDAc and you'll find them for in the catergory of Pods and Coupling. We can only wait for KJR 1.4.x to solve these problem. And for now carriers still have to stach a pod on it, in the next version all ships will build combine pods. Using the right version of BDAc and you﻿'ll find them for in the catergory of Pods and Coupling. We can only wait for KJR 1﻿.4.x to solve these problem. And for now carriers still have to stach a pod on it, in the next version a﻿ll ships will build combine pods. That is because this is a huuuuge mod pack, so I strongly recommended the DataSwitcher which made by Icecovery. Still I recommend that when you using MNWS, be aware that the consume of computing is large, so maybe put less mods which you wont need when you launch KSP with MNWS. That is because this is a huuuuge mod pack, so I strongly recommended the DataSwitche﻿r﻿ which made by Icecovery. i still dont get it (not a programmer) This MOD has size 157 mb, comparing with another Big Mod like After kerbin, extra planet, B9 Aerospace, it is not "really huge"
is it about size of the MOD or Code inside the MOD which really complicated that make my laptop "work hard" to run the code? The problems not with either the size of this mod or the code. It is that the PRE within the BDAc wont surpport large single part very well. And if your laptop stock on the scene loading CVN003 or CVN004 , it is because it use 4k texture and will be improved in the next update. 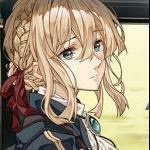 The solution is to wait a few minutes or using as I said DataSwitcher. If you want to use single part plane properly use Single-Part-Aviation as I recommended on the top. The plane has no IVA for now, but it did require one man crew to control. For the SSN002, I will test it and give you latest update.